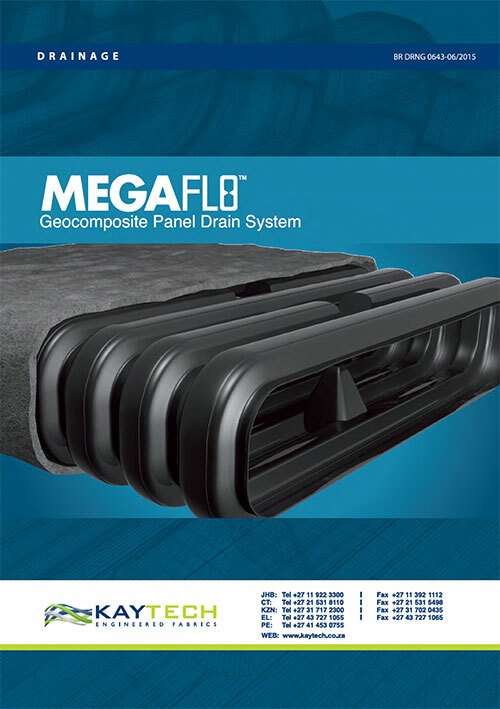 Megaflo has a formed invert at the bottom of the panel preventing loss of water into the base soils. 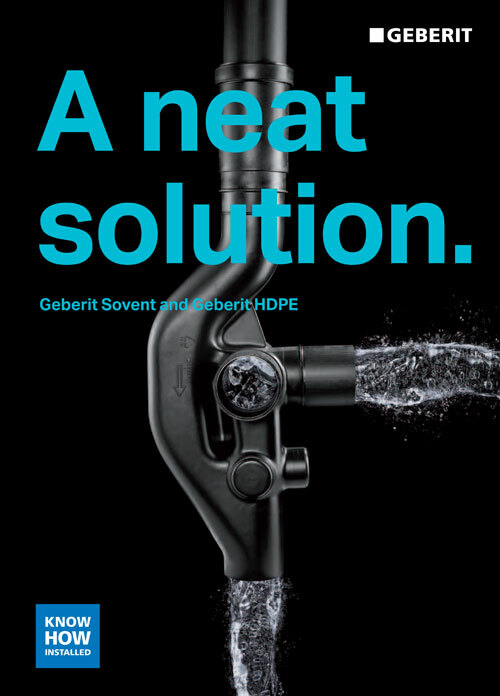 It has an open waterway with little restriction from support legs for high flow rates. 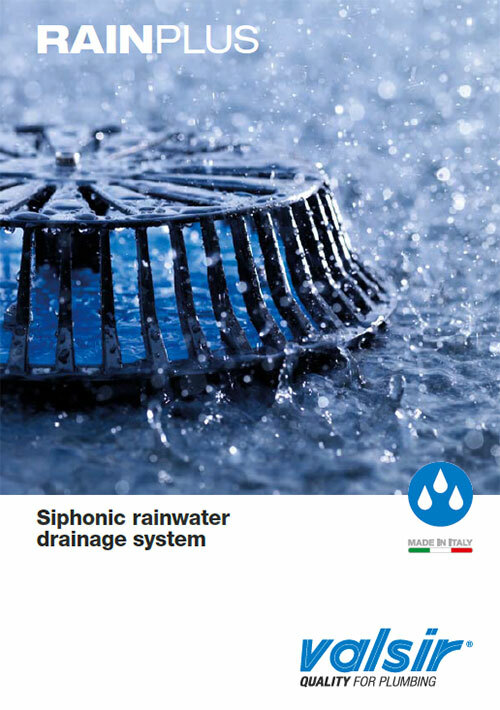 Megaflo has a high vertical crush strength allowing reduced cover depths even under highway applications. 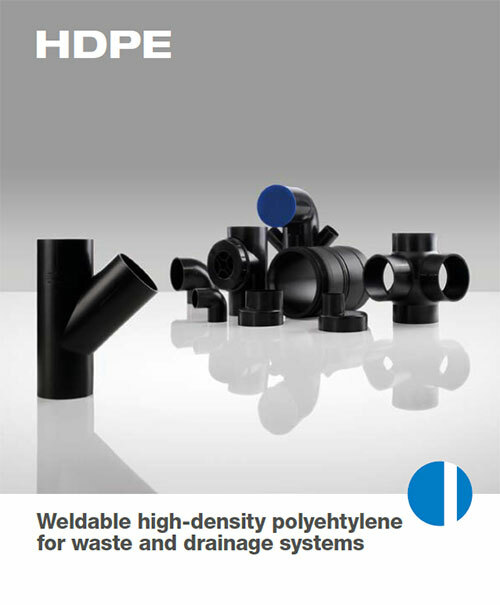 JASWIC Joint Acceptance Scheme for Water Installation Components Certificate of Acceptance for HDPE Pipe. 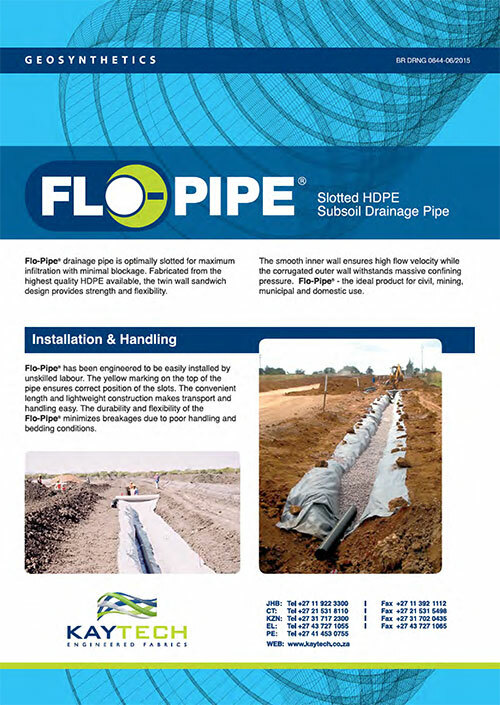 Ten reasons to use HDPE drainage pipes: Always a great solution, connections that suit any need, ideal for prefabrication, permanently leakproof, inside walls and floors, resistant to UV radiation, shockproof and flexible, resistant to chemicals, very high discharge capacities, excellent fire protection. 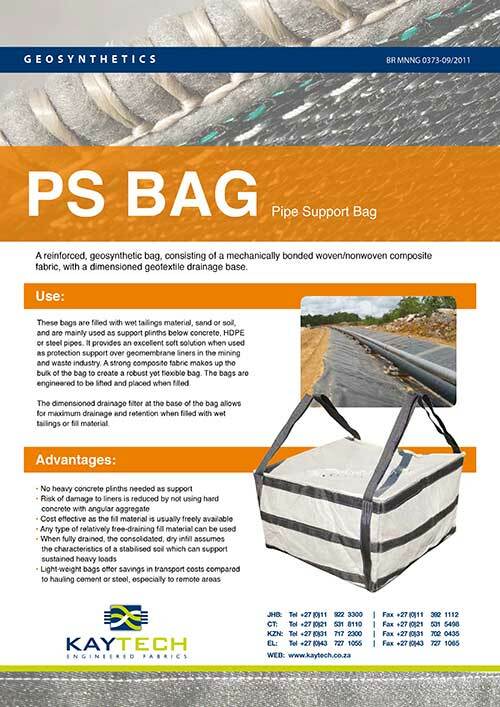 The PS Bag is a reinforced, geosynthetic bag, consisting of a mechanically bonded woven/nonwoven composite fabric, with a dimensioned geotextile drainage base. These bags are filled with wet tailings material, sand or soil, and are mainly used as support plinths below concrete, HDPE or steel pipes. 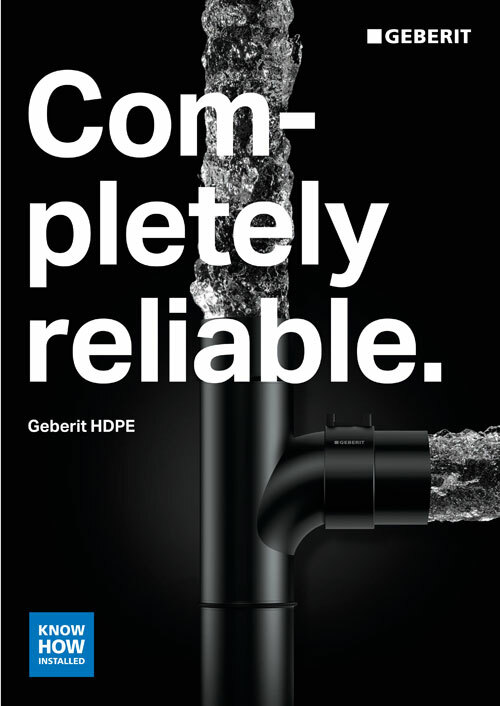 Geberit’s piping catalogue: waste and drainage systems (HDPE pipes, Pluvia roof drainage system, Silent db20, floor drains, traps), water supply systems (Mepla and Mapress) and Geberit tools. 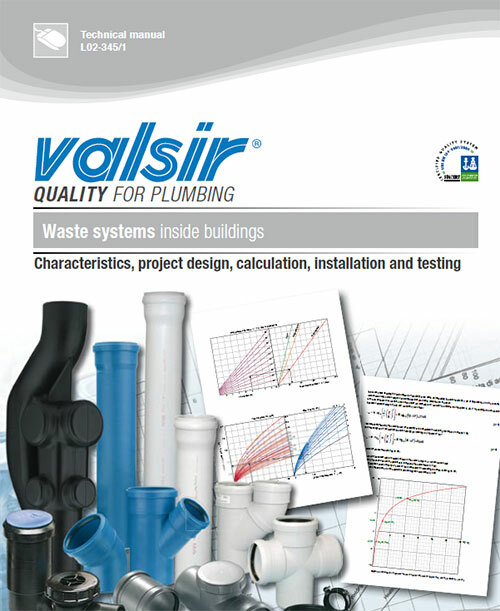 Valsir’s technical manual for waste systems inside buildings. 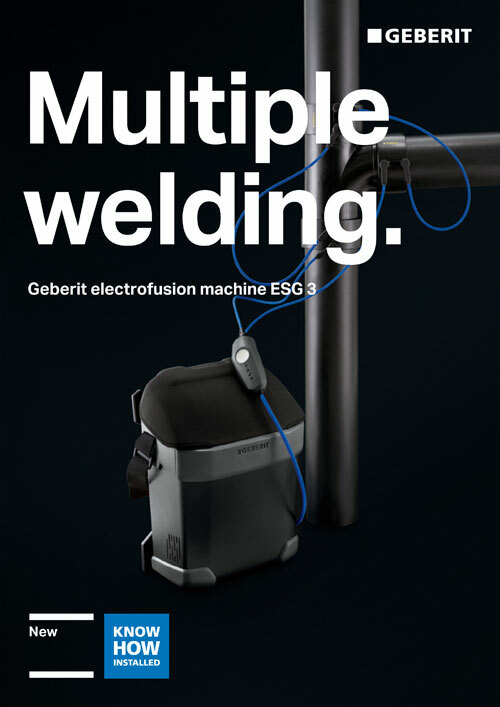 Characteristics, project design, calculation, installation and testing.